E-Cigs, also known as Personal Vaporizers are becoming more and more common due to advertising, pricing, and availability. They are not legally considered a smoking cessation product, but that is what the majority of e-cig users (vapers) use them for. And, from personal experience, they work better than the majority of drugstore products, such as the patch, the pill, and gum. I smoked for 6 year before picking up an e-cig. And with little to no knowledge of the product, I was curious, skeptical, but still hopeful. And, in short, I have completely given up on analogs and my health has improved dramatically. An e-cig is a battery powered device that, when activated, heats up an atomizer (heating element), vaporizes liquid containing nicotine, and turns it into vapor, simulating the action of smoking. They come in various shapes and sizes, and they can be tailored to almost anyone's preference. This question comes up frequently and is very controversial because of the liquid nicotine content. E-liquid is commonly made of propylene glycol, vegetable glycerin, nicotine, and flavoring. There are some that claim the ingredient is dangerous to health, as it is found in antifreeze. However, after many studies, it is not found to be a carcinogen, and is considered safe. It is mainly used because it carries flavorings easily and dilutes the vegetable glycerin, which is thick. So, knowing that vegetable glycerin is safe, the last ingredient that leaves any question in nicotine. Nicotine is well known for being addictive and is found in tobacco products. Because of this, there are negative connotations around nicotine being used in e-liquid. Studies have proved that nicotine does have an effect on the brain and how it functions. 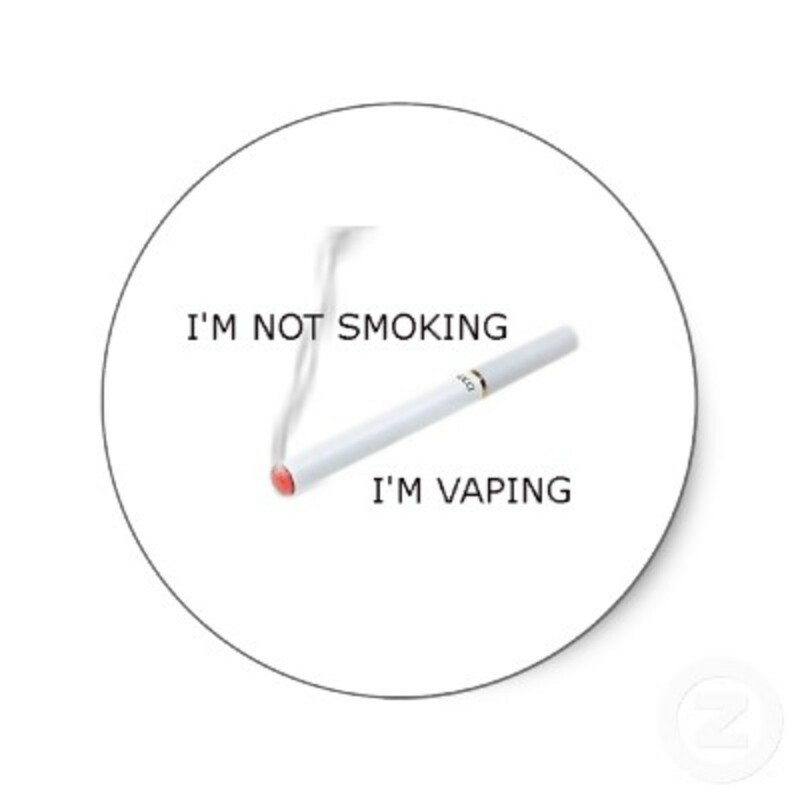 When being inhaled, it only takes nicotine 10 seconds to reach the brain and bloodstream. Nicotine is known to increase dopamine in the brain, giving a feeling of happiness and pleasure. The feeling disappears within minutes, causing the body to crave it more throughout the day. 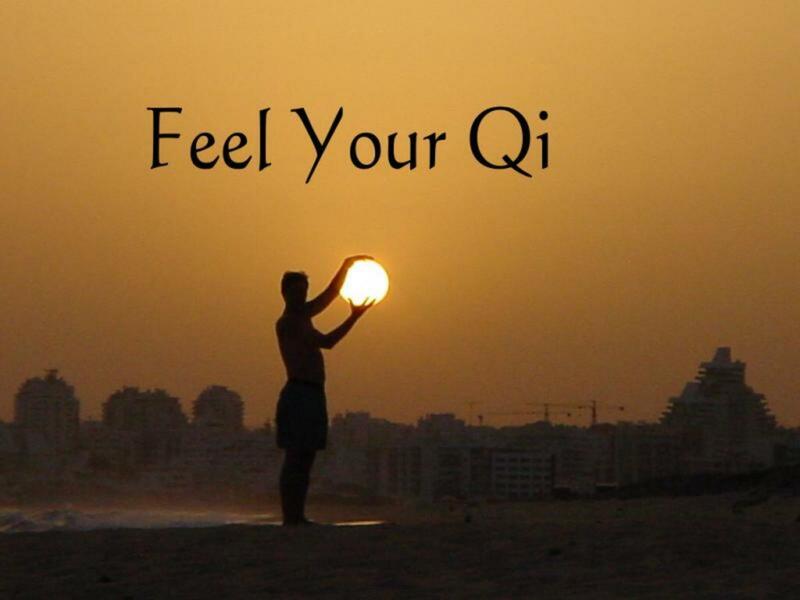 It can also have adverse effects, such as nausea, headaches, increased heart rate, and a "buzz". Does it sound familiar? Caffeine can induce the same symptoms, yet it is found in everyday food, such as coffee, soda, tea, and chocolate. Just like nicotine, caffeine can also be addictive. So, in reality, the two are really no different, and are much less harmful for the body than the thousands of carcinogens found in traditional cigarettes. The big debate lies in the responsibility of the vapers. Politicians and health enthusiasts are blaming e-cigs for being dangerous because of the nicotine. Cases have recently emerged of children and pets ingesting e-liquid and needing to be rushed to the hospital. While this is true, and it can be dangerous, it is the responsibility of the adult vaper to keep these products out of reach of children, the same way parents keep knives, guns, and prescription medication away from their kids. It is common sense, and there are always people who are negligent with any substance. However, e-cigs and vapers in general are not be condemned for others' wrong doings. I am not stating that using e-cigs is for everyone, nor is it healthy compared to quitting 'cold turkey' or not inhaling anything at all. Before you choose to use an e-cig, it would be wise to consult with your doctor. Aside from the obvious health benefits, there are a number of other benefits that come from switching to an e-cig. There is no odor- No more smelly hair, clothes, vehicles, or furniture. No more embarrassment when you come back from lunch or a break. This is because what you exhale is not a smoke, it is vapor and evaporates immediately. It's Cheaper- Switching to e-cigs is much cheaper than smoking analogs. Analogs range anywhere from $5 a pack to $10 a pack. After the cost starter kit, the only thing you have to buy is e-liquid and heating elements, which are very inexpensive in comparison. Social Stigma- Many people avoid smokers like the plague, and if you are attempting to get a career in the medical field or another prestigious field, it is likely that your employer doesn't want you smoking. Smoking has a negative social stigma, that vaping does not carry. Are E-Cigs Targeted at Kids? Yet another argument made amongst critics is that e-cigs are targeted at the youth because the liquid comes in fun, delicious flavors and beautiful colors. The last part is true. There are thousands of flavors. However, this is not a relative argument, and here is why. Alcohol comes in variety of flavors with fancy bottles. 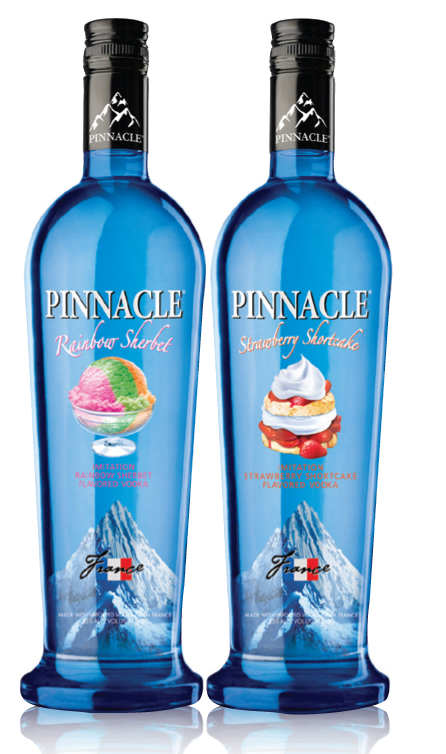 For instance, Pinnacle Vodka makes flavors including: Cookie Dough, Caramel Apple, Peachberry Cobbler, Pecan Pie, Pumpkin Pie, Rainbow Sherbet, and Strawberry Cheesecake. That is just to name a few. Smirnoff, Absolut, Three Olives, Skyy, and UV also offer fun, fruity flavors that might intrigue kids. Yet, no one is trying to ban flavored alcohol. Cigars also come in a variety of flavors. And much like e-cigs, purchasers must be of legal age, typically 18, to buy them. Yet, no one is trying to ban cigars. Fast food chains add toys to their meals, offer strawberry and chocolate flavored milkshakes, and play areas, making children more interested in their business and food, which is known to be fattening and full of harmful ingredients and preservatives. Yet, no one is trying to ban fast food. These are just a couple of examples of products that could be accused of targeting children, but that hasn't and most likely won't happen. That is because these are products designed for adults to purchase and consume, aside from happy meals, which are still usually bought by an adult. It is an adult's choice whether or not to use these products and be safe about it. Adults can enjoy flavors that include the words cake and pie, too. Not all adults enjoy plain vodka, whisky, or cigars. Yes, e-cigs are new, and I am all for doing more studies and making sure they are distributed safely. However, no matter how many arguments are brought up against e-cigs, they are still much healthier and safer than smoking analog cigarettes. 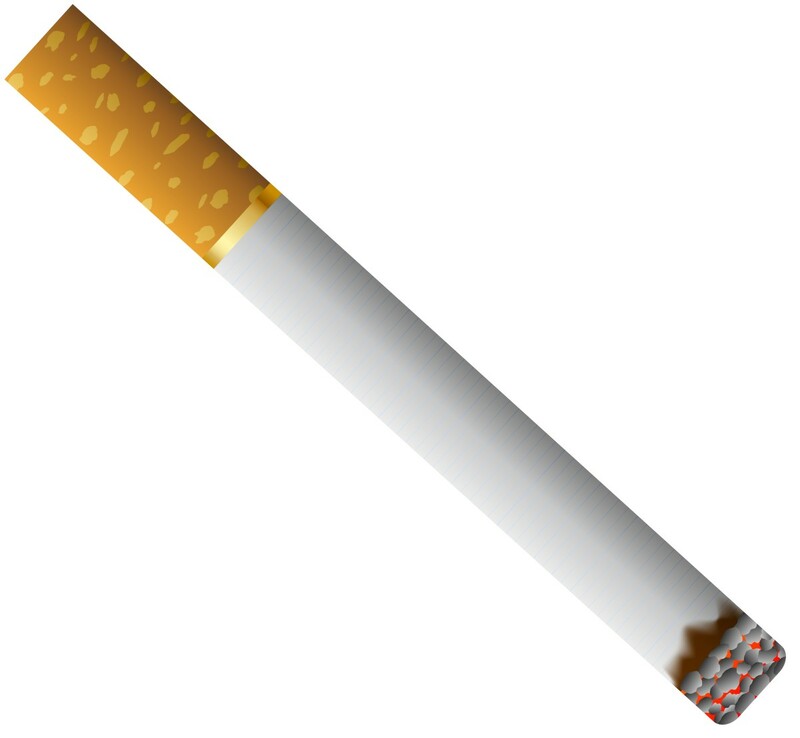 They don't contain tar or any of the carcinogens found in tobacco. In fact, e-cigs are not a tobacco product at all. So, if you are considering quitting smoking, I suggest trying an e-cig. 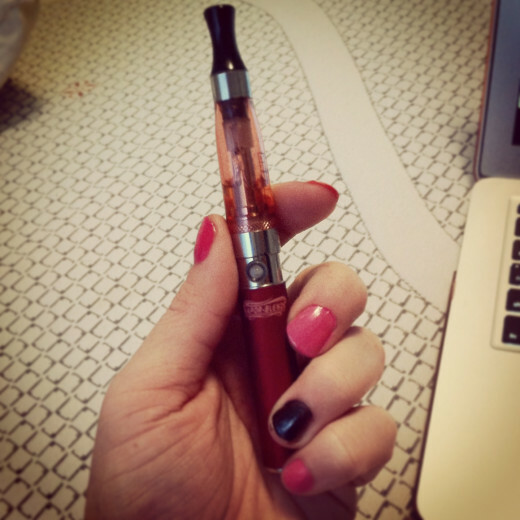 They help make the process easier and you can decrease your nicotine content slowly, at a rate you feel comfortable. Can Kicking the Habit Be This Easy? Thank you for your comment! And most if all, thanks for dropping by and reading! A very informative and well-written hub; I learned a lot. Voted up, useful, awesome, and interesting.